There are three things that were crucial to Laura’s successful weight loss journey at The Healthy Weigh — accountability, structure and record keeping. Being around others who have similar experiences makes the challenges easier. 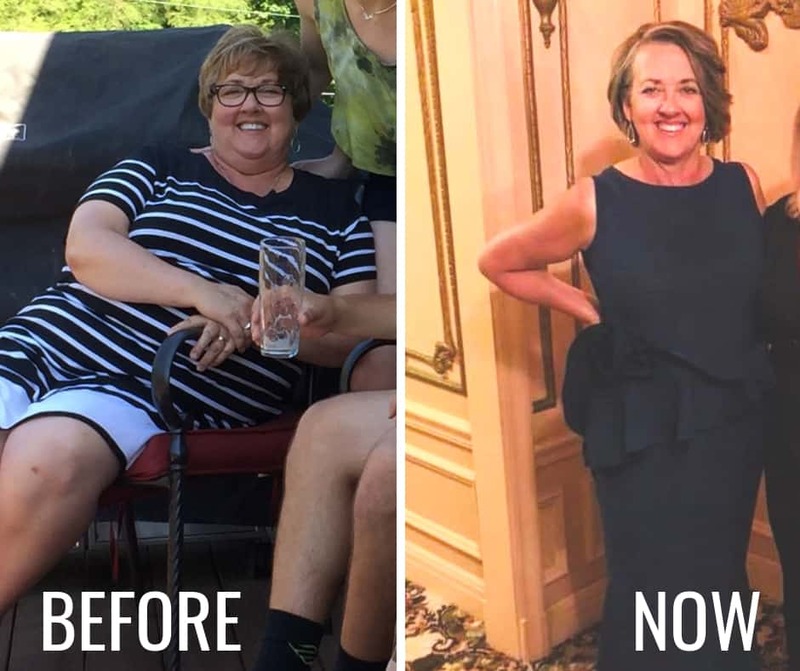 Through record keeping and looking at her progress empirically, Laura recognized this approach would have to be in her life forever to continue her healthy lifestyle. Laura has had to be diligent about making time to prepare her food for the day and work in physical activity. Her motto is “Make time now, or make it later!” Another added bonus is that the food cost of the program is less than the amount of money Laura previously spent at grocery stores and restaurants. “Now, I don’t eat out unless it’s an event,” she said. A healthy lifestyle extends well beyond losing weight. For Laura, there is no “after” picture — only a “now” picture. Laura keeps striving to improve her health and enjoy her life. She hopes to run a half marathon next year and strives to be off all her medications.